Gamers always want the best. It might be the most powerful console, the newest video card, or the fastest CPU, but there is always a want to ensure it is the best in class. The only issue is, not everyone needs the best. It can be nice (and will feel great to show off), but you don’t really need it. Much like a Rolex, it may be expertly crafted and look stunning, but in the end, unless you know why you are buying it, you are basically just buying it as a status symbol. This is where the Xbox One Elite Controller falls. It’s a stunning piece of technology. Not only does it improve on arguably one of the best controllers ever built, but it does so in an easy to understand, customizable way. It’s a pleasure to use, with all improvements seeming well thought-out and logical. That said, unless you are a pro player, most people will not touch half of the features on offer. Announced at E3 2015, the Xbox Elite Controller is a controller designed for the Xbox elite audience—the people that want the most out of every button press, and thumbstick movement. In all reality, the average person will not need many of the improvements that the Xbox Elite Controller offers, but it’s still a well-crafted controller in its own right. 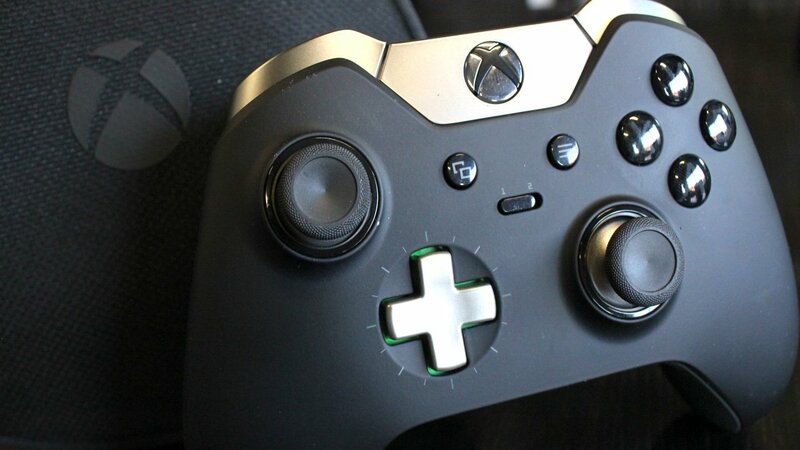 From first glance, the Xbox Elite Controller screams premium. From the matte black aesthetic, to the metallic silver trim, it’s beautiful to behold. Built from the ground up to be a quality device for gaming, it’s heavier than the standard Xbox One controller. Weighing 348g, the Xbox One Elite Controller has a great balance while gaming, giving the player a solid feel while ensuring it’s never too heavy to enjoy a long gaming session. The Elite is about much more than just a quality-built controller, though; it’s also about customization. Every aspect of the controller can be adapted to fit your specific play style. From the three varieties of interchangeable thumbsticks, to the two styles of d-pads, to the fire depth adjustments (adjustable tweaks for trigger activation), the Elite manages to improve on every aspect of the Xbox One controller in a way I never thought possible. If that wasn’t enough, the Elite also has included four additional buttons that can be custom-bound for whatever function you may need them for. Utilizing magnets to adhere to the underside of the controller, these can be swapped in and out with ease, allowing the player to throw them on when needed, and remove them when they get in the way. These additions may not be for everyone, but the ease of use means they are an easy thing to include or ignore based on comfort level. With all the new additions, there needs to be an application to manage the settings, and Microsoft has not forgotten this important aspect. 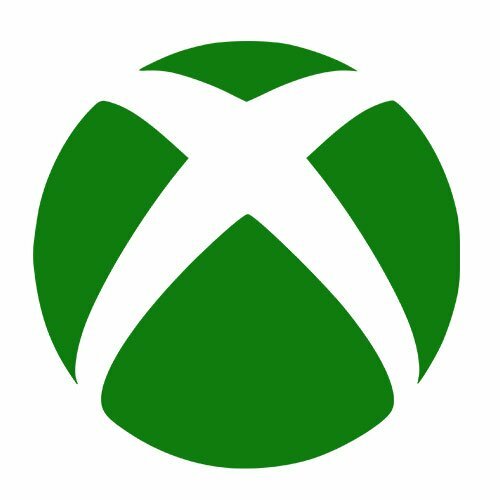 The new Xbox Accessories App for PC and Xbox One gives you easy access to all aspects of the controller. This application allows players to adjust anything from trigger min/max values, to thumbstick sensitivities, to button assignment. It’s all just a menu setting away to have everything working the way you want to play your game your way. The four new buttons on the bottom of the controller give the added flexibility to give select button presses a new location to use. This is a fantastic feature, ensuing that dreaded thumbstick button press for run can be assigned to a place more comfortable for prolonged use, something that has been sorely missing from modern controllers. The controller also allows for easy swapping between two different profiles. With a quick toggle of the front switch, players can jump between profiles for two different games or players with ease. It was easy to sit down and enjoy a multiplayer session, get deep into the game, and then quickly jump into a race in Forza 6. After using the Elite for around a week now, it will be hard to go back to the standard controller. The ability to customize really has become a natural and intuitive part of my gaming experience. If all this sounds fantastic, that’s because it is. The controller is built from the ground up to be one of the best on the market, and Microsoft knocked it out of the park. But with the price tag of $150, it’s certainly not for everyone. The standard controller for the Xbox is still a fantastic device; it gives the average player all they could want from a controller. It’s comfortable, easy to use, and built with quality and care. The Elite, though, is just that little bit better in every way—but that improvement comes at a cost. It’s over the price of two standard controllers, and honestly, the average person just won’t take advantage of 90% of the features. For the rest of us that will, though, the Xbox Elite Controller is possibly the best controller ever built. It’s fantastic to use, easy to customize to your needs, and it’s stunning to behold. If you are a pro, this is the new tool for your arsenal; for everyone else, it is a great controller that only a select few will pay for the privilege of using. Much like a Rolex, many will see it as a status symbol. But for those who stop to appreciate the attention to detail and masterful craftsmanship, nothing else will do. 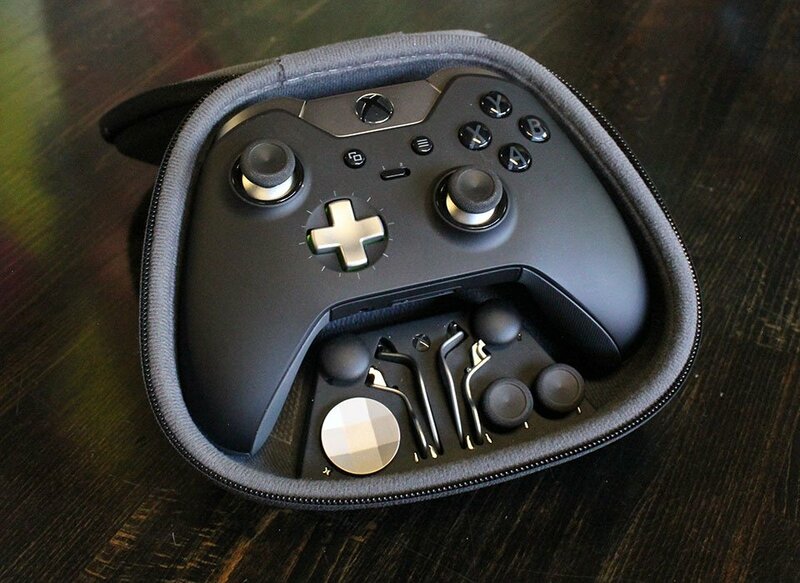 From first glance, the Xbox Elite Controller screams premium. From the matte black aesthetic, to the metallic silver trim, it’s beautiful to behold.